Review by Justin, 1 year ago. 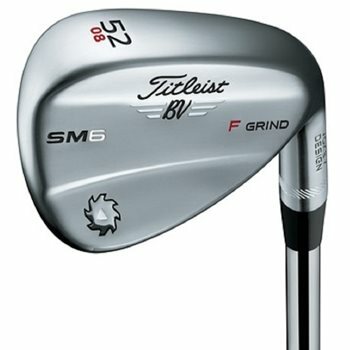 Does this wedge come with factory golf pride tour velvet grip and the true temper dynamic gold shaft ? If the club is a new club, it will have the standard grip on it. If it is used, we cannot verify the exact grip on it as it may have been custom ordered or switched by the previous owner. In regards to the shaft, the shaft model is listed in the description for each individual club.